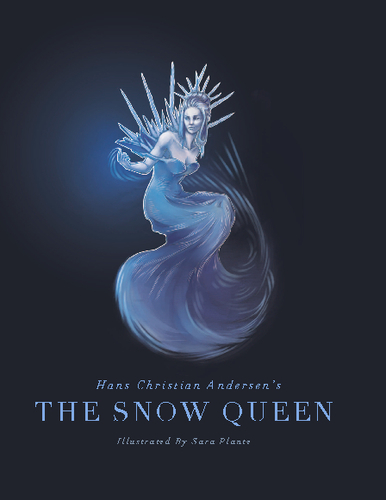 "The Snow Queen"is an original fairy tale written by Hans Christian Andersen. The tale was first published 21 December 1844 in New Fairy Tales. First Volume. Second Collection. 1845. The story centers on the struggle between good and evil as experienced by Gerda and her friend, Kai.